Contract Resources were engaged by Quadrant to remove and re-condition a vessel bundle on one of their VICP modules. The overhead monorail could not be used to support the bundle puller. 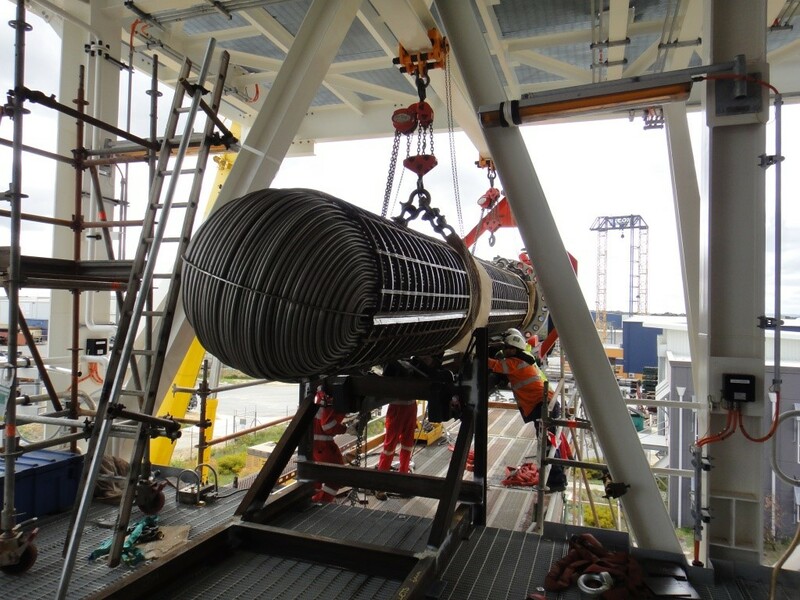 In addition, the bundle puller could not react against the vessel to remove the bundle as is traditionally the arrangement. Cube were engaged to survey, develop a concept, design and supply a structure to support the bundle puller both vertically and horizontally during the removal of the bundle. Cube developed a concept for the Bundle Puller Support frame sufficient for the 2Te pull load. Once Quadrant approved the bundle puller concept, Cube designed and delivered the structure on time and within budget.